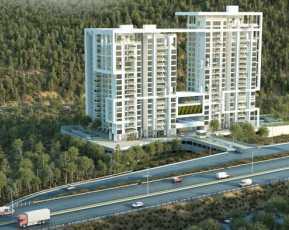 The leading realty brand SKYi Developers introduces you to their latest endeavor called Skyi Manas Lake, situated at Kothrud, Pune. The property is a creative venture and beautifully adorned with flawless pieces of art and sculpture. Surrounded by charming greeneries, the township very nicely adjusts to the functional, emotional, and social needs of its occupants. Spread across a whopping 70 acres of land area the property offers 1, 2, 3 and 4 BHK ultra-urbane residences spanning 607 sq. ft. to 3262 sq. ft. The finely planned homes are super-spacious and stocked with thoughtful and modern amenities that offer a contemporary and comfortable lifestyle to its dwellers. The suave residential complex of Skyi Manas Lake Pune incorporates fabulous external amenities like swimming pool, kids’ lay area, indoor/outdoor sport games facility, car parking, cafeteria, multipurpose hall, hi-tech gym, amphitheater, yoga centre etc. The list of other exclusive amenities that make the property truly one-of-its kind includes anti-termite treatment though out the camps, sanitation facilities for drivers and servants, art exhibition centre, bird watching pod, music room, fine art and sculpture studio, dedicated area for seniors, etc. The safety features include video door phones, 3-tier tight security arrangements, firefighting equipment and a refuge area for emergency. 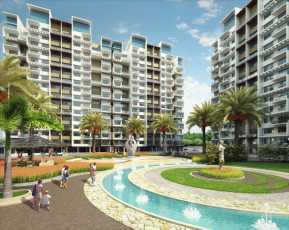 Green features like separate water and sewerage treatment plants, water recycling, organic waste converter, rain water harvesting and maximum use of solar energy makes the property completely environment friendly. The incredibly built homes are available at decent price tags. The Skyi Manas Lake price starts at Rs 26.70 lakhs and ends at Rs 1.60 crores. 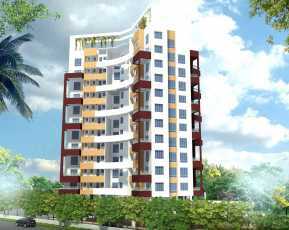 The price for a 2 BHK apartment is 52 lakhs and for a 3BHK is Rs 6 lakhs inclusive of all the charges and the apartments shall be available for possession in 2017. 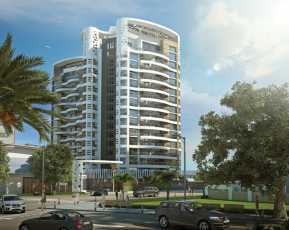 The magnificent development stands proudly at Kothrud Pune. Skyi Manas Lake location is easy to reach and well-surrounded by everything important. 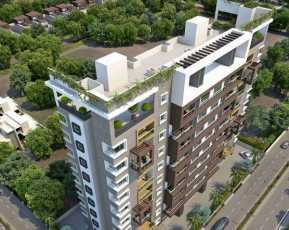 It is 4.5 kms from Chandni Chowk, 14 kms from Hinjewadi and 15 minutes’ from proposed Vanaz Metro station. It is located at Bhukum on Paud Road overlooking the scenic Manas Lake. Enveloped in a natural and content environment, stashed with latest features and facilities, and complimented by excellent connectivity, homes at Manas Lake By Skyi Developers are worth investing and make an ideal apartment deal for self-use or investment purposes.